The department also has a member-based community organization, the Women's Studies Advisory Council (WOSAC), that promotes and supports the students and faculty of the department and its activities. The Women’s Plaza of Honor publicly and permanently celebrates women who have made significant contributions to the history of Arizona or have enriched the lives of others. The Mary Bernard Aguirre Professorship is awarded through the generosity of Rowene Aguirre-Medina and Roy Medina, and honors the career of Mary Bernard Aguirre. 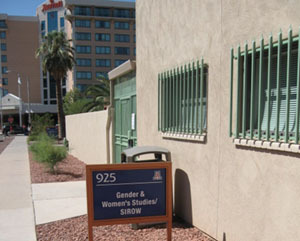 The Department of Gender & Women's Studies at the University of Arizona stands at the cutting edge of interdisciplinary feminist research and curriculum. Liz Kinnamon, PhD Student awarded two fellowships and an SBS award! Congratulations to GWS PhD Student Liz Kinnamon for being awarded an SBS Summer Research Award, the Woodrow Wilson Foundation Summer Fellowship, and the Mellon/American Council of Learned Societies Fellowship.  For GRADUATE scholarships or travel stipends, visit the WOSAC website or the GWS Graduate Scholarship page. For UNDERGRADUATE scholarships or travel stipends, visit the WISE website or the GWS Undergraduate Scholarship page.